Listen to Living Life 180 Now! Check out past shows, overviews, and our favorite segments like "Biblical Fact or Fiction" and "Pastor's Point of View"
Join us on the 180 Journey of Counter Cultural Christianity. Turning away from the world and towards the Cross. Mark and Jacki recently interviewed Tammy Abernethy, Executive Director at Hope Women's Center on their radio show "Living Life 180." 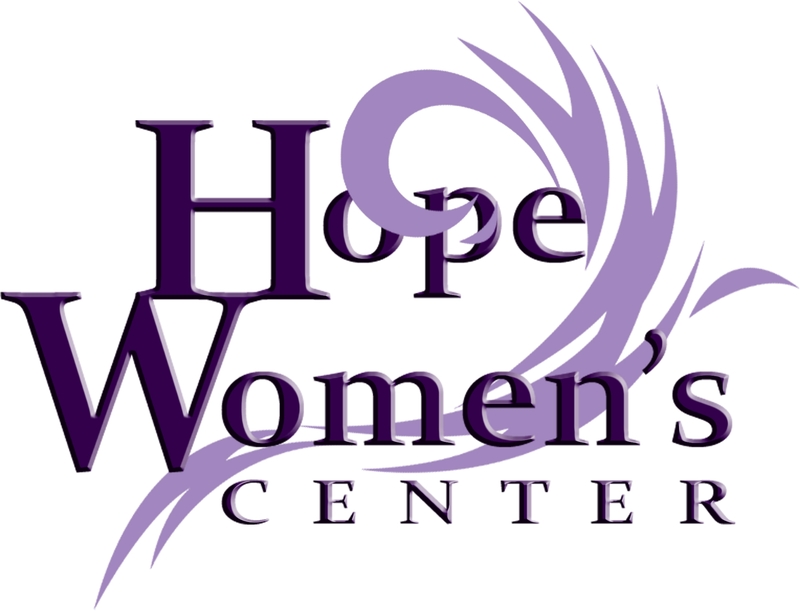 Click their logo above to connect with Hope Women's Center and to learn how you can help. What is Mark up to when he's not playing guitar, singing worship, and speaking about Jesus? Where will you find Jacki when she's not speaking about Jesus or singing with Mark? Interested in having Mark & Jacki speak or lead worship at your church, conference, or seminar? Contact us here.